If you’re experiencing pain or loss of mobility and strength, then you should visit Advent Physical Therapy in Hastings, MI or one of our other 13 locations across West Michigan. Our practice has been serving the Western Michigan area for more than 19 years. If you don’t see what you’re looking for in the list above, we may still be able to serve you. Our physical therapists help treat a wide variety of conditions, including some that are very rare. Please, visit our services page for a comprehensive list of the services we offer, or give us a call and speak with one of our team members today. When you walk through our doors, you will be greeted with a warm, welcoming environment. We value each patient as a unique individual, so you can expect us to work with you to develop a plan to fit your needs specifically. 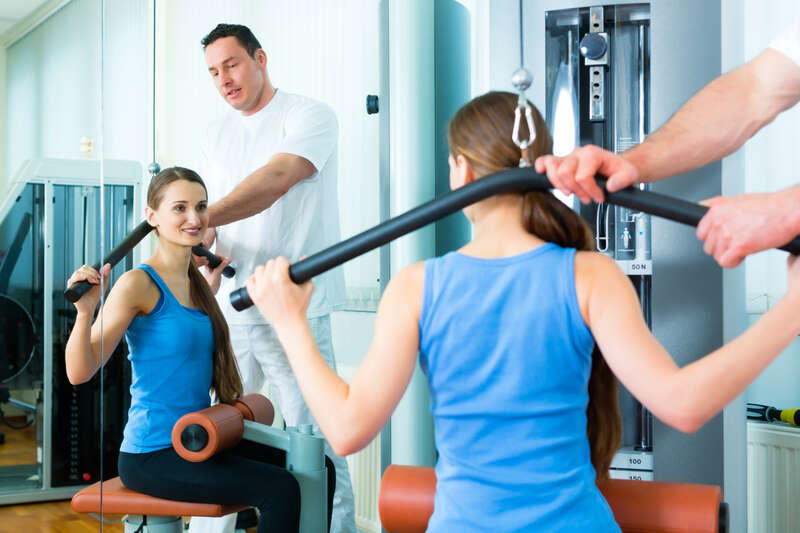 During your first appointment, your physical therapist will examine the painful area with a series of physical tests. He or she will also go over your medical history and ask you some questions about your health and lifestyle to develop a personalized course of action. A standard appointment will last anywhere between 45 minutes and one hour. Usually, patients will receive instructions for exercising and stretching to do at home between appointments. If you receive instructions like this from your physical therapist, it’s important to follow them to help achieve your recovery goals. Would you like to work with a physical therapist to help you regain lost mobility, help recover strength or help reduce your pain? Don’t hesitate to contact Advent Physical Therapy today to schedule your first appointment. Is Hastings too far for you? We have 13 offices across West Michigan ready to serve you. If you would like to explore our other location options, please visit our locations page.